As good as a cigarillo gets. 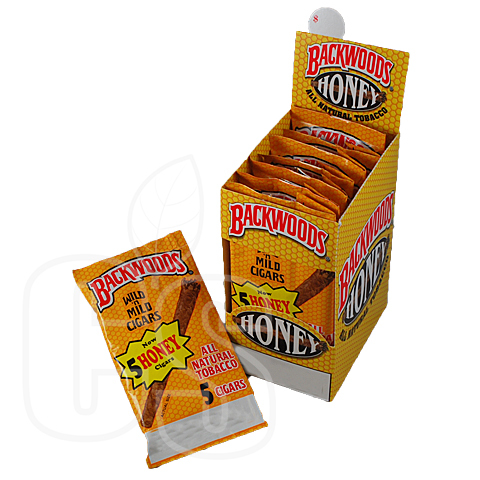 Made by the famed Altadis U.S.A, Backwoods are machine rolled petite cigars that are perfect for an everyday smoke. Over the years, this brand has gained a reputation of overwhelming praise thanks to the high production rate, making them as popular as ever. Offering various delicious flavors, pick up a pack and smoke what has been considered one of the more influential smokes of the recent years.